Katherine was in the kitchen when it happened. She became entirely numb; from the soft tips of her fingers, up her arms and legs, and throughout the rest of her body. Jay, her husband, walked into their house just in time. From the agonizing minutes until the ambulance arrived, to a 16-hour surgery, to months of therapy, followed by 10 years of health challenges, Katherine’s brain-stem stroke in April, 2008, quickly and radically changed her and Jay’s lives. 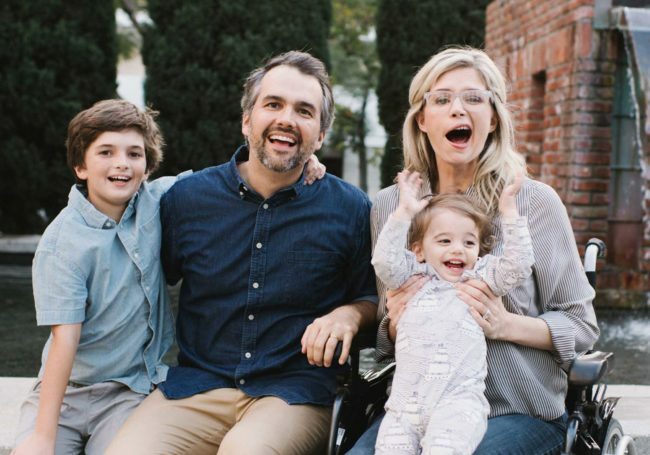 The survival, thriving, and ministry of Jay & Katherine provide incredible wisdom and beautiful life principles on how Hope Heals even the most rigorous life events.